Our private meeting room caters for up to 20 people. 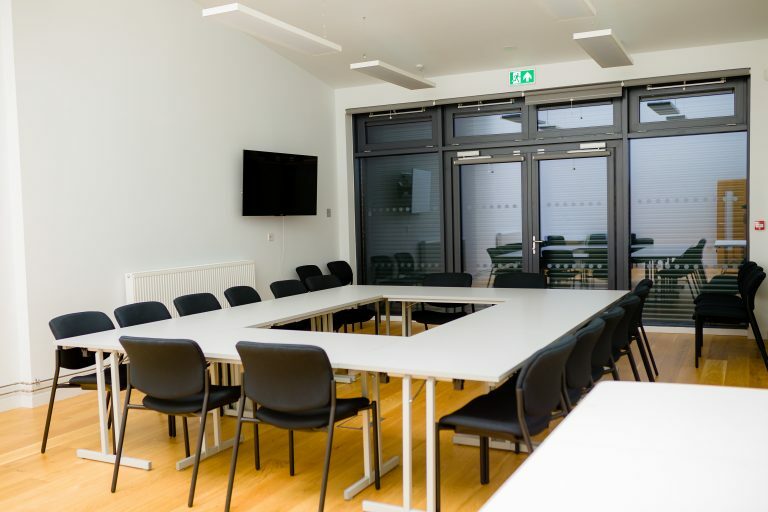 This flexible working space can be used for meeting or training courses using our fast wi-fi and HD TV screen. 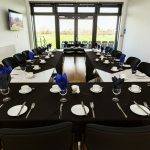 Alternatively, the room lends itself as a private dining area with the 3G rugby pitch as its backdrop. 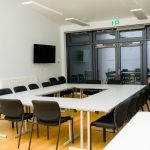 The conference room opens out on to the club stand and is equipped with fully functional LED dimmable lighting throughout. 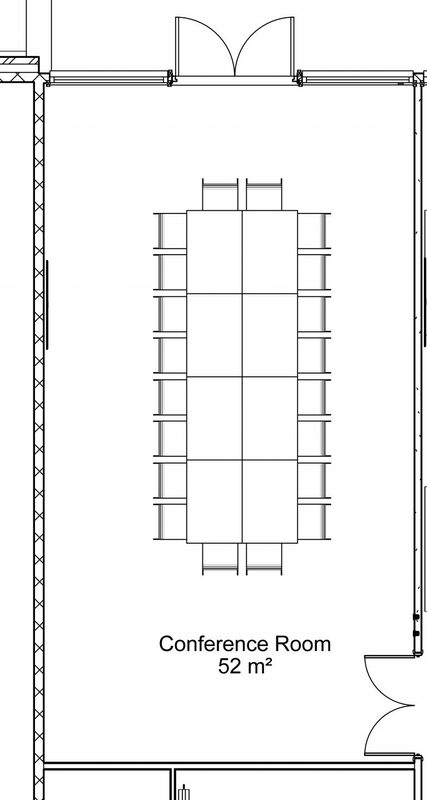 Our conference room seats up to 20 people with access to the club bar and kitchen. A full height glazed wall with large doorways opens out on the external stadium providing clear views of a world class sports facility. Contact our events team to discuss how it can work for you. 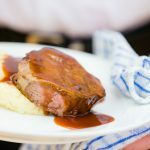 Our catering team use only the highest quality ingredients and are committed to producing quality food for all occasions. 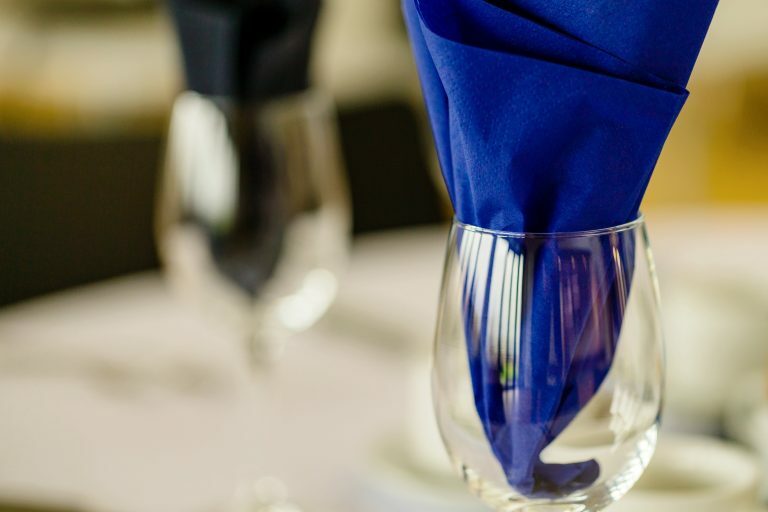 A series of menu packages are available to enhance your day. 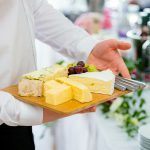 Whatever you are planning, our events team can help you deliver a range of fantastic food to suit the business event, whether its morning coffee with sandwiches or a 3 course meal. Give us a call and find out more.